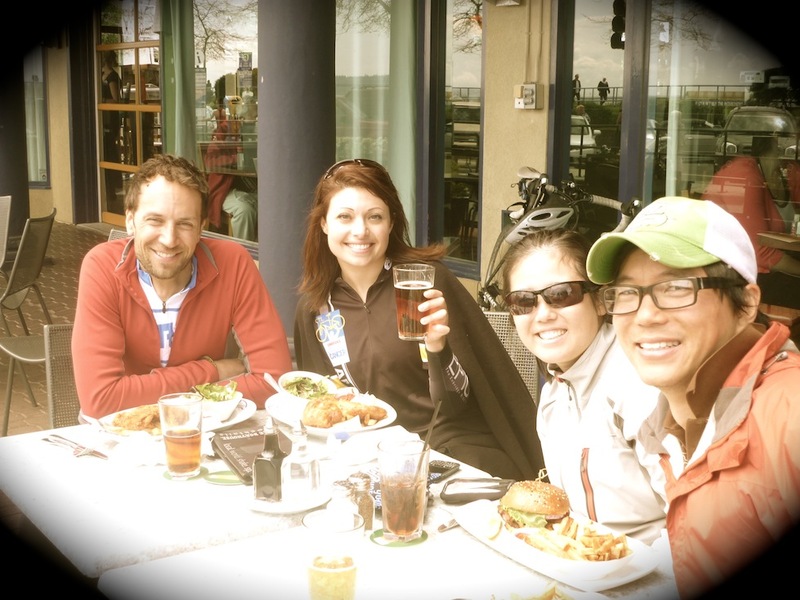 A day after the UBC Grand Prix…. 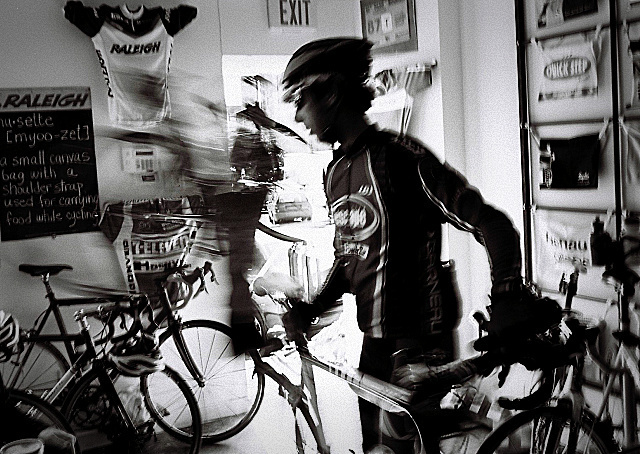 is the legendary Gastown Grand Prix. 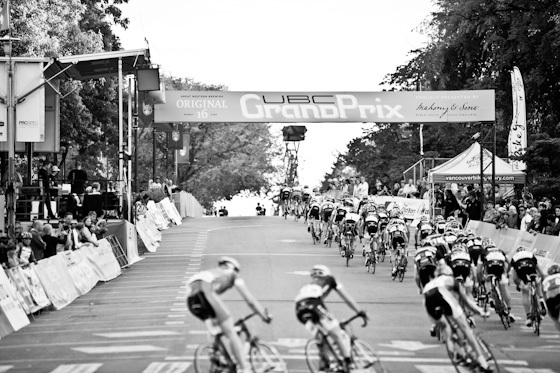 This GP went on a 3-year hiatus due to lack of sponsorship funding …. Global Relay, a Gastown-based technology firm has saved the day however and have brought this super prestigeous event to life again. Way to go Global Relay… and all the other sponsors who helped make this happen! 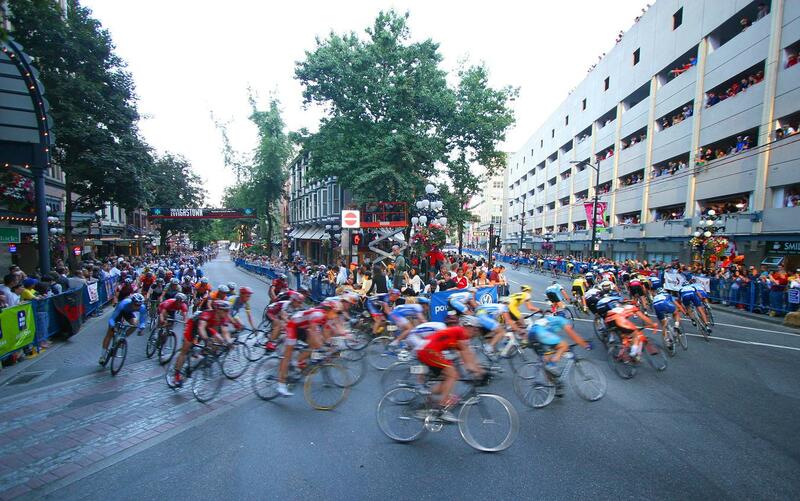 Many famous cyclists have raced in this important event over the decades, making the Gastown Grand Prix (GP) one of the most popular one-day bike races in North America. Back in 1973, Dr. Roger Sumner, a Vancouver native and bike racer, organized a race with a primary goal of showing the public how spectacular top level bike racing in Canada COULD be. He wanted to create a quality race that would be highly accessible to the public. Gastown, Vancouver’s popular historic district, has streets lined with cafes and restaurants and is in a central downtown location…. so it fit the bill. 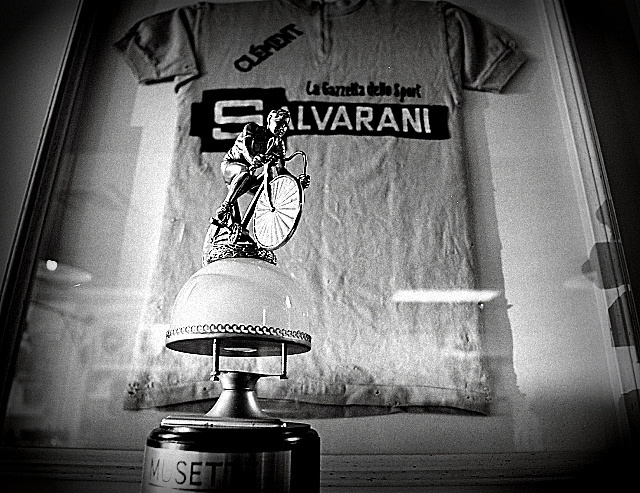 Sumner himself competed in the Gastown Grand Prix until 1978. He was later inducted into the BC Hall of Fame for his 30 years of service to the sport in the roles of racer, coach, manager and racing organizer. Tragically, he died in 2000 after being hit by a car while riding his bike!! Start & Finish line: Intersection of Cambie and Water streets, site of Gastown world famous steam clock. 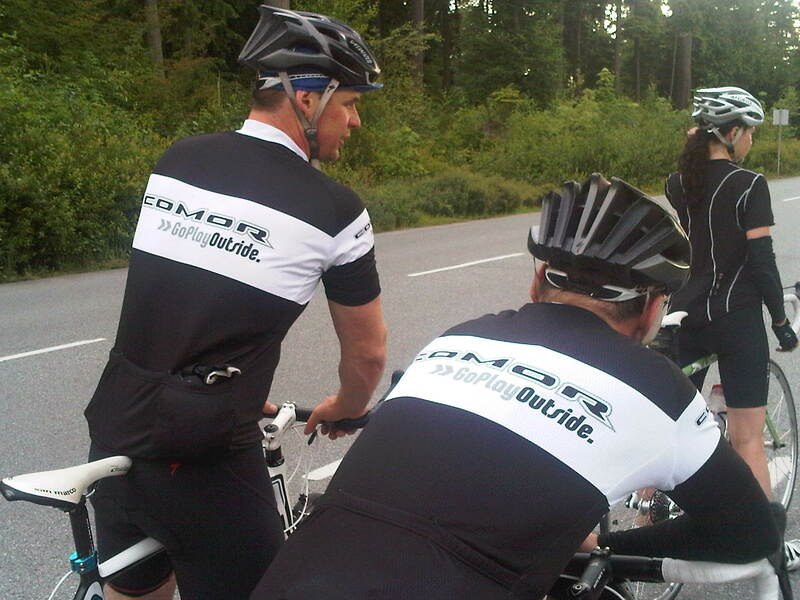 Riders will travel west on Cambie into the hairpin turn at Water and Cordova. 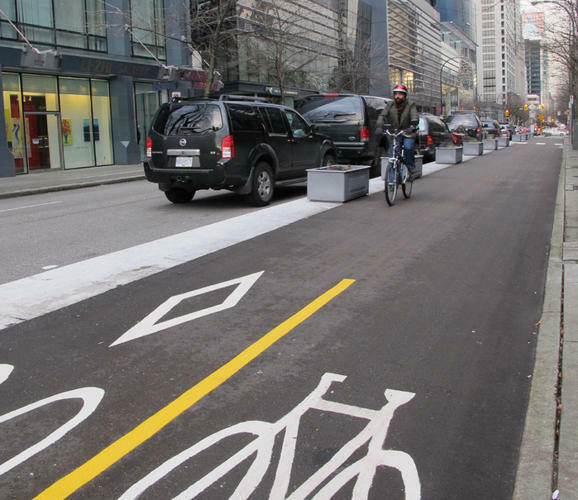 From there they’ll ride east on Cordova past The Cambie and past Army and Navy before turning left onto Carrall Street and left again around the Gassy Jack statue and back onto Water street towards the steam clock. This isn’t a super long route…. judging by this event’s popularity & central location and some of the images I’ve seen … the streets will be hopping with spectators! 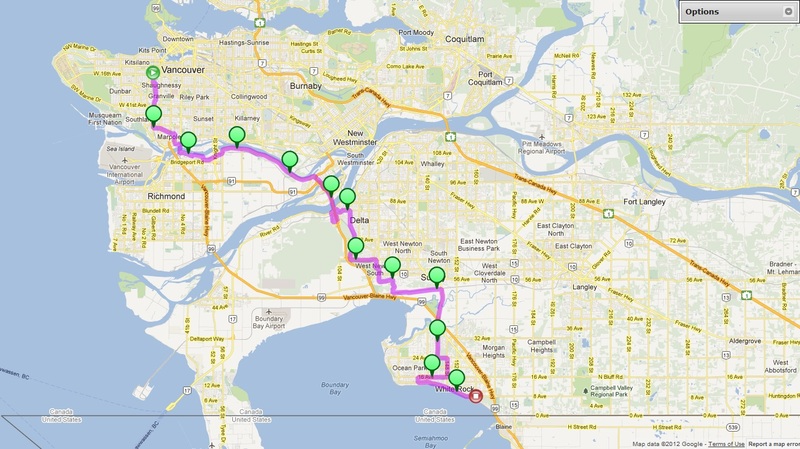 Following the Tour de Delta is the UBC Grand Prix. 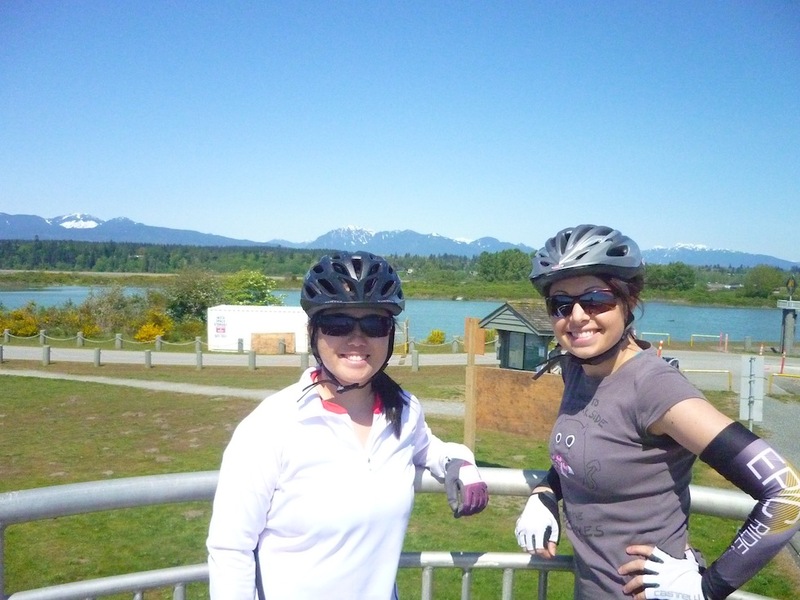 For those reading this who live outside of Vancouver – UBC stands for University of British Columbia, which is a beautiful place to go cycling… and is also a fantastic university. Had I been raised in this city I would have wanted to pursue my Undergrad at UBC for sure! It’s located on this beautiful peninsula with large old-growth trees, beaches, spectacular mountain & sea views, etc. I stand to be corrected but I believe this is the 2nd edition – so it’s a fairly new event. 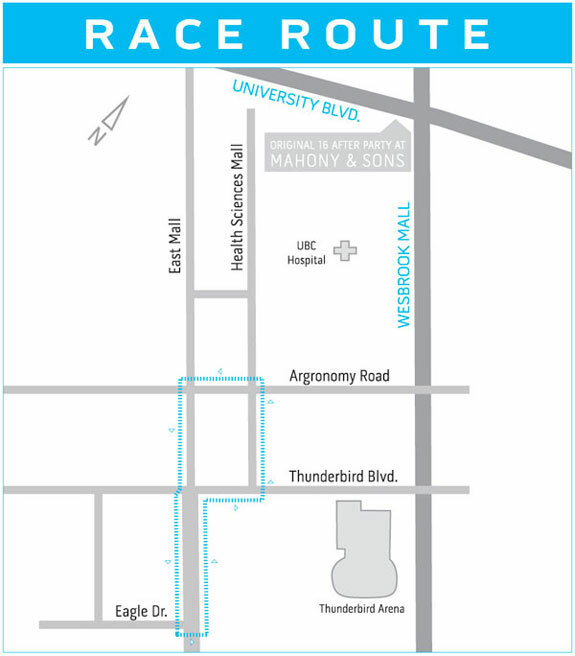 The cyclists will race a 1.5km circuit and navigate around the course for 40-65 laps. I think the Corporate Team Challenge is a great idea. There will have about 20 teams participating (Telus, Sugoi, KPMG, etc), and the idea is for the team members to experience what it feels like to be a pro rider! Aren’t the photos by Stefan Lozinsky so beautiful? I aspire to take similar photos of some of these (and future) events! 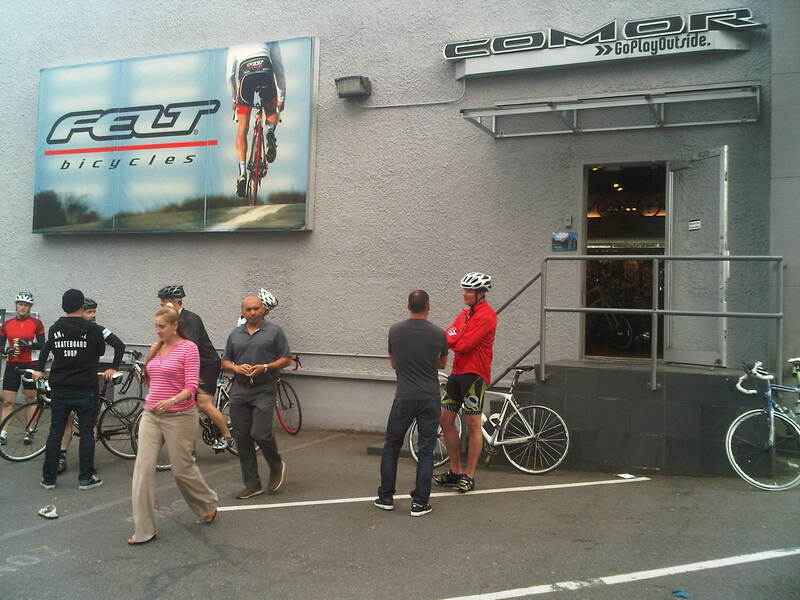 BC Super Week – Bike Race Extravaganza – Coming Up! You know it never fails to amaze me how selective our lives and consciousness can be. My recent example… cycling, cycling events and bike races. 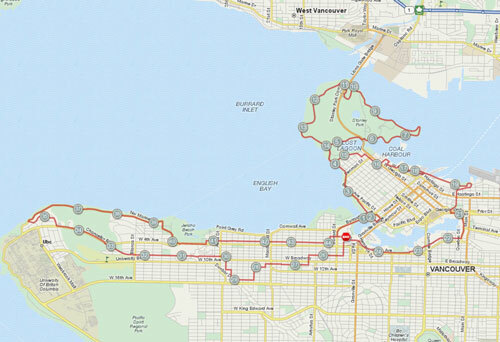 Had I not signed up for the Ride to Conquer Cancer ’12, bought a bike and really taken a liking to cycling, I might never have discovered a number of cycling shops dotted around Vancouver (I had no idea there are so many until a few month ago! 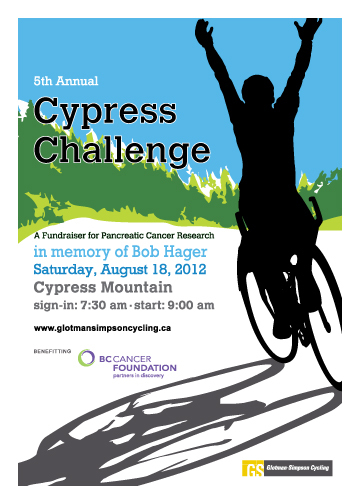 ), or cycling events such as the Cypress Challenge or VanFondo… or (and this is REALLY the most recent)… BC Super Week. 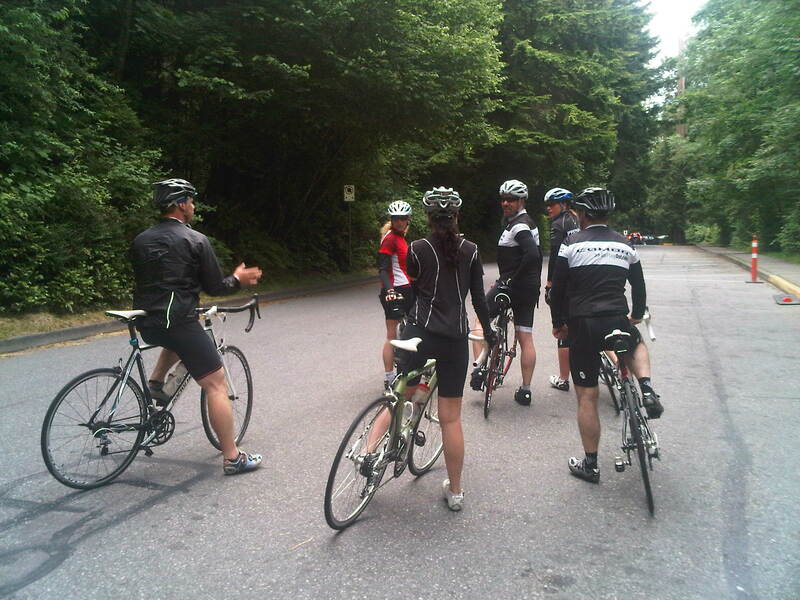 To think that whole teams of cyclists travel to the Lower Mainland and participate in a series of races – in Burnaby, White Rock, Vancouver and Delta… I don’t ever recall seeing anything about this event in the media, on Facebook, Twitter, heard in conversation, nothing. Have you ever noticed how when you suddenly take an interest in a new hobby, pursuit, endeavour… you seem to learn about almost a whole new universe (of people, places, possibilities, etc) that was there all along… but just wasn’t being picked up and processed by your brain/ senses?? Yes I’m rambling… but I find it so interesting. Makes you wonder what ELSE is out there if only you turn your mind to it! So what is BC Super Week??? 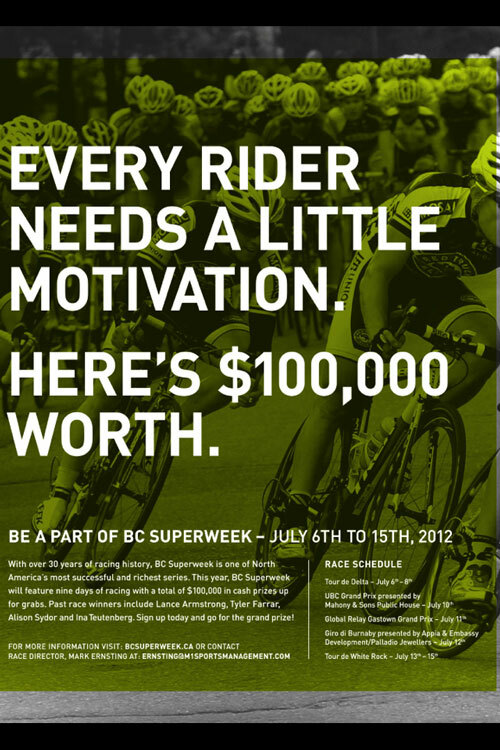 BC Superweek consists of several independent events that happen annually around the second week of July in B.C. 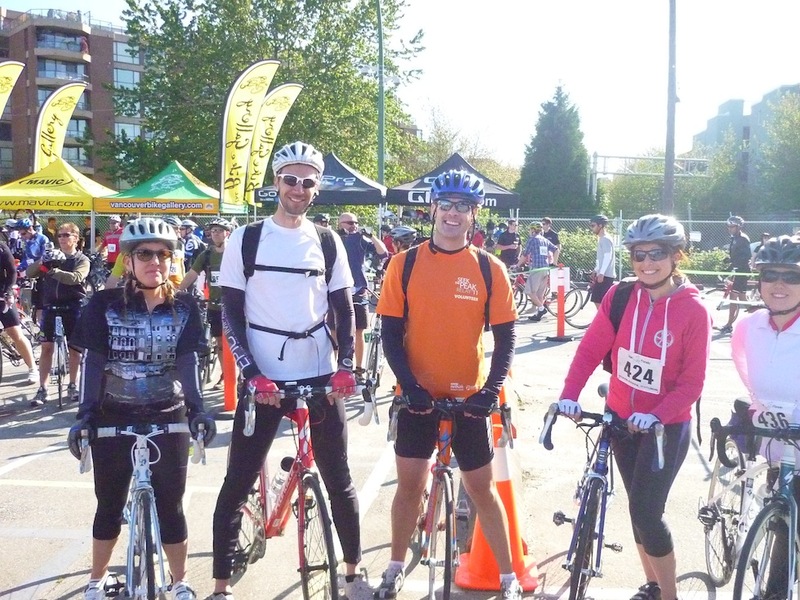 With over 5,000 spectators in attendance at each event and over $100,000 in cash prizes for the cyclists who participate to win, this is the cycling event to be at each year! Professional Teams from all over North America travel to B.C. for this event. 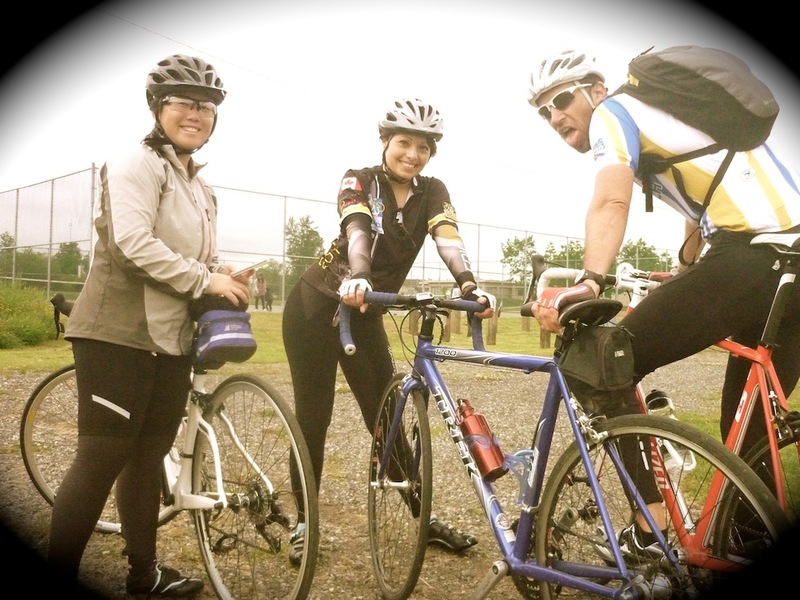 Tour de Delta on July 6 – 8. 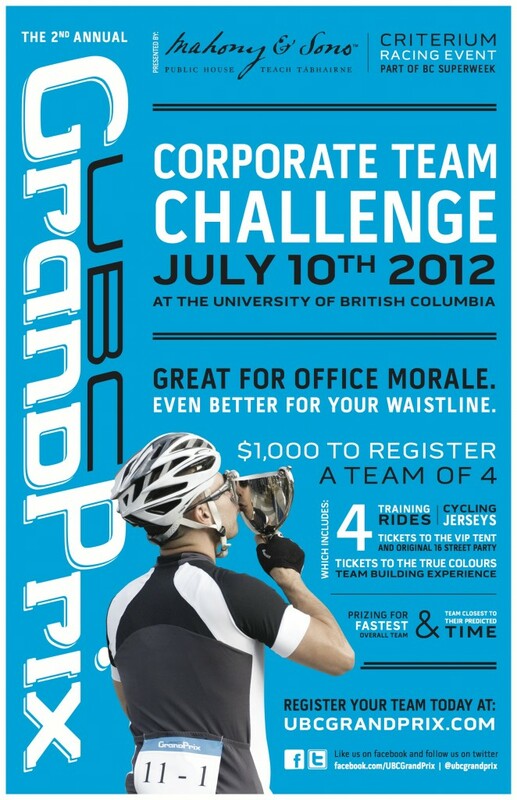 UBC Grand Prix on July 10. 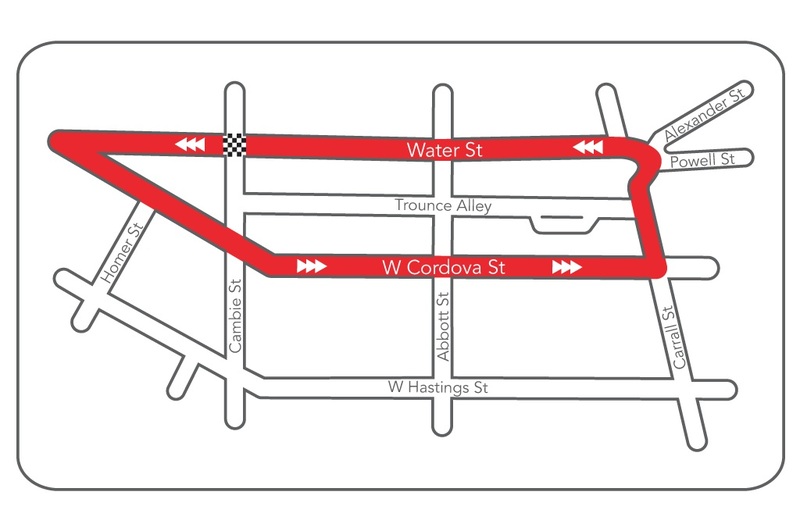 Global Relay Gastown Grand Prix on July 11. 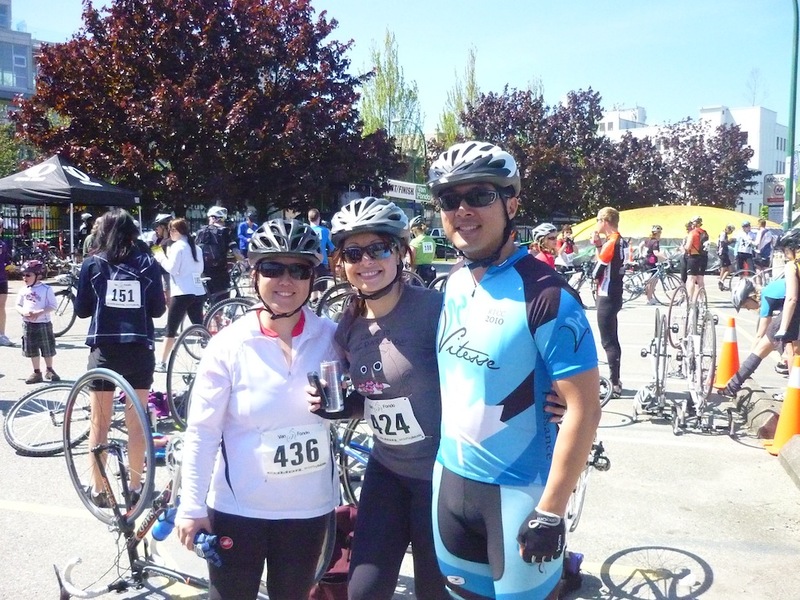 Giro di Burnaby on July 12. 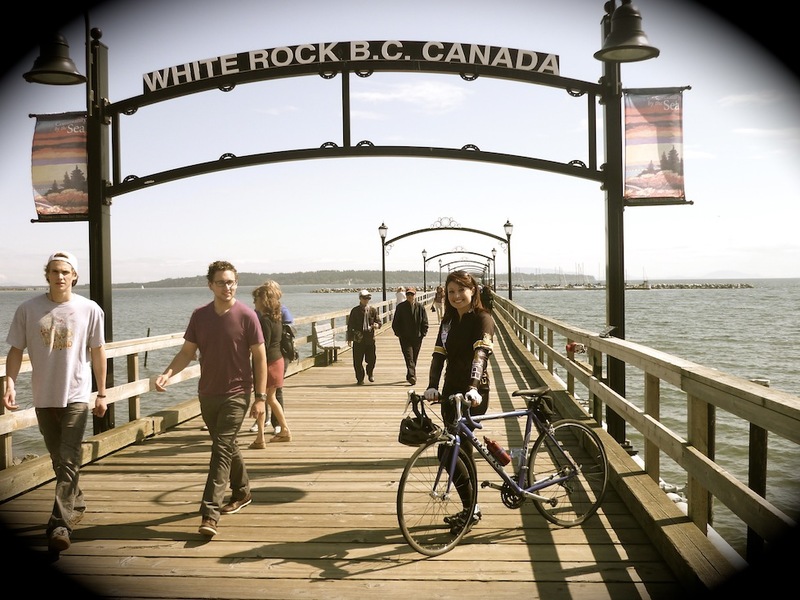 Tour de White Rock on July 13 – 15. The accolade of some past attending riders include, but not limited to the likes of; Tyler Farrar, Chris Horner, Lance Armstrong, Svein Tuft, Brian Walton, Christian Meier and Dominic Rowan on the men’s side and Olympic riders Alison Sydor, Leslie Tomlinson and Erin Willock that have attended the Pro women’s events. Going to try to attend as many of these as I can! !